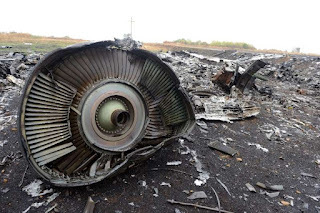 Russia on Tuesday rejected calls at the United Nations to accept responsibility for the downing of Flight MH17 over Ukraine after an investigation found that a Russian army missile was used in the attack. At a Security Council meeting on Ukraine, Dutch Foreign Minister Stef Blok called on Moscow to accept the findings that the airliner was shot down by a Russian-made BUK missile provided by a brigade based in the Russian city of Kursk. "The language of ultimatums is not something that anyone will be allowed to use when speaking to Russia," Ambassador Vassily Nebenzia told the council meeting. "We cannot accept the unfounded conclusion of the JIT", the Dutch-led Joint investigation Team, he added. All 298 people on the Malaysia Airlines flight en route from Amsterdam to Kuala Lumpur were killed when the missile slammed into the plane as it flew over territory held by pro-Russian rebels in eastern Ukraine in July 2014. Responding to Nebenzia, the Dutch foreign minister said his arguments were "nothing new" and again urged Russia to work with the Netherlands and Australia to identify the perpetrators. US Ambassador Nikki Haley voiced strong support for the Dutch and Australian call on Russia to acknowledge its role in the tragedy and help bring to account those responsible for the shooting down. "Despite its transparent denials, there is no doubt Russia is driving the Ukrainian conflict," said Haley. More than 10,000 people have been killed since the Moscow-backed insurgency broke out in April 2014 following Russia's annexation of Crimea from Ukraine. Ukrainian Foreign Minister Pavlo Klimkin told the council that Russia's rejection of the findings "did not surprise me at all." 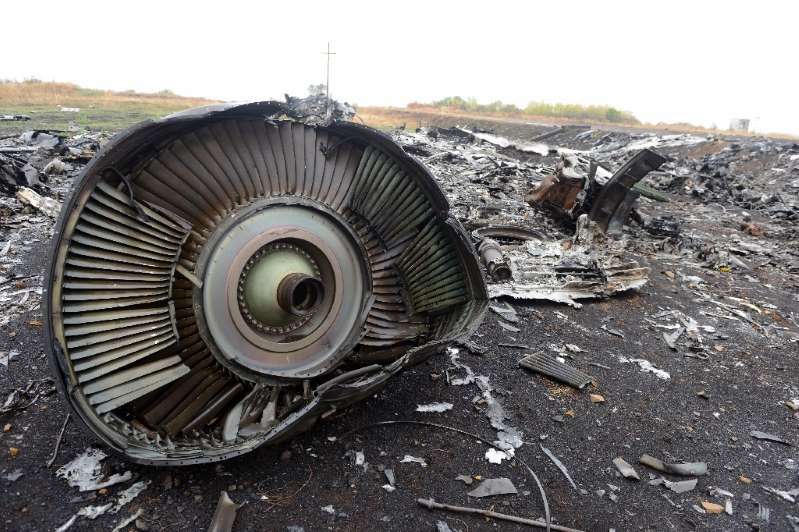 "We have no doubt that the downing of MH17 flight is a terrorist act," he said. Ukraine will present documents to the International Court of Justice next month showing that Russia is violating anti-terrorism agreements, he said. Polish Foreign Minister Jacek Czaputowicz renewed his call for a peacekeeping mission to be deployed to east Ukraine and urged Secretary-General Antonio Guterres to appoint a UN special envoy for Ukraine. Diplomats say Russia, a veto-wielding power at the council, has blocked attempts to step up UN involvement in efforts to end the conflict.